PROSEALS USA is ISO 9001:2015 Certified and provides global sourcing for engineered sealing products, including gaskets, o-rings, PTFE, Orkot Hydro Bearings, custom molded rubber and plastic sealing components, stainless steel, brass, aluminum, custom relief valves, oil seals, grease seals, metal seals, bearing adaptor sleeves, bearing collars, and bearing seals for industrial applications. Visit us at prosealsusa.com or call 800.536.1098. PROSEALS USA is ISO 9001:2015 Certified and maintains the highest standards for quality and consistency in our products and services. PROSEALS USA adheres to a comprehensive Quality Policy that focuses on consistently providing products and services that meet or exceed the requirements and expectations of our customers. We will actively pursue ever-improving service through programs that enable each employee to do their job right the first time and every time. PROSEALS USA performs customized inspections to meet our customer’s requirements. Drawings are maintained electronically in our ERP system. Our inspectors are thoroughly trained and certified per our ISO Procedures. Inspections are controlled by our Quality Management System and Inspection Reports are generated by our ERP system and are stored using Document Imaging Software. We can provide a PPAP Level I-IV for our automotive customers. 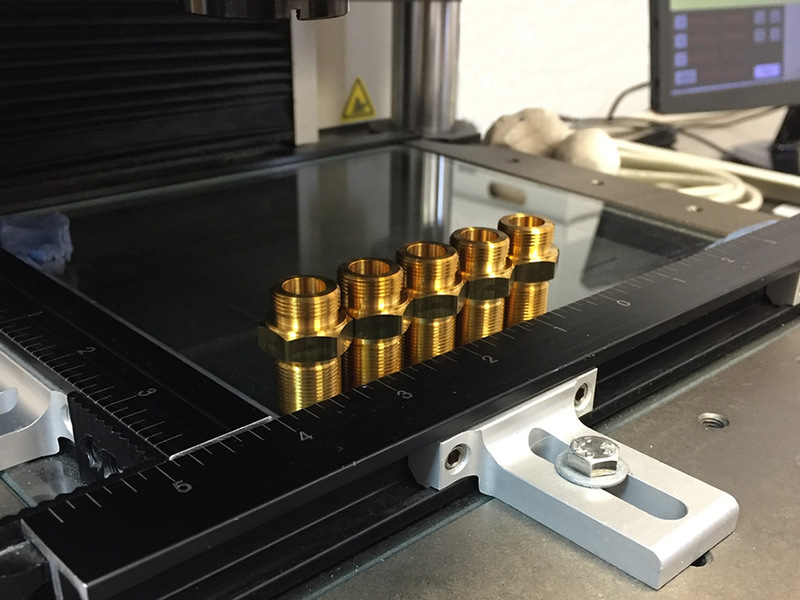 Precision Calibrated Testing Ensures our Parts Meet the Highest Standards for Quality and Reliability. PROSEALS USA uses an ERP system to control traceability of its products. Each Lot is assigned a unique, internal Proseals USA Lot Number. This internal Lot Number allows traceability to the manufacturers Cure Date, Lot or Batch Number, Mill Heat Number, and all applicable Inspection Reports. The ERP system controls proper use of FIFO (First In First Out) by directing the operator to the oldest Internal Lot Number. 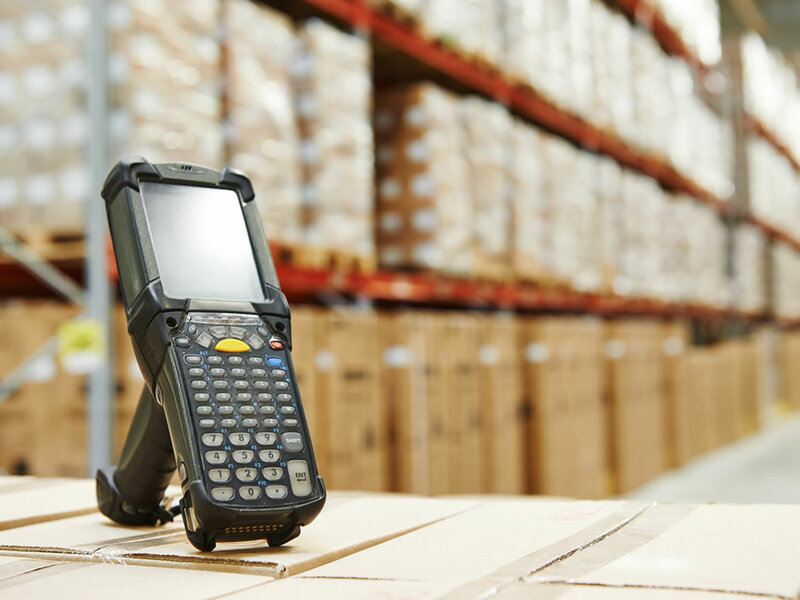 This ensures the correct part and correct Lot ship each time, every time. Providing our customers with reliable parts sourced from OEM manufacturers worldwide and prompt, just-in-time delivery is what separates PROSEALS USA from our competitors. Leading companies around the globe rely on us for their critical sealing parts and custom components, including automotive, oil & gas, chemical and hydraulic industrial conglomerates.